If your pet has fallen seriously ill, it can be hard to know what to do, from drawing a line between treatment and doing the humane thing to informing little ones that their friend will no longer be around. 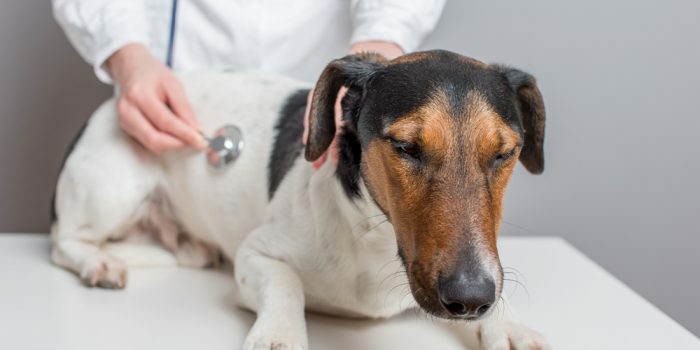 Here’s how to deal with the most important issues brought on by a pet becoming gravely ill. Sometimes, vets will agree to continue treating your animal as long as it is practical. Other vets may tell you frankly that pursuing further treatment is a lost cause. The main question to ask yourself is if you are continuing to treat an ill pet for their own sake or for yours. If it is for you, recognize that the most important factor in deciding when to end treatment is your pet’s level of pain and comfort. If you are prolonging your pet’s suffering for the sake of a few possible extra months or weeks with them, it is time to consider if euthanasia is the more humane option. It is important to remember that if you cannot afford to treat your pet, you’re not giving up on them; you can only do what is practical financially. There is no sense in facing financial ruin to keep your pet alive for a few months longer, especially if they are likely to live out that time in pain or discomfort. 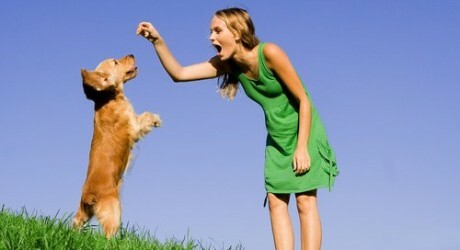 The hardest aspect of parting with a pet is the task of explaining the situation to children. In many cases, this is even harder than saying goodbye to the pet. Death is a very hard concept for kids to grasp, and the emotional attachments they have with their little friend makes things even worse. The most important thing to remember is to be honest. Explaining what is happening in a way children can understand is important, but it is crucial not to skirt the issue or be vague. Children of different ages understand death differently, so take time to determine how they view the situation from their perspective. Be honest and compassionate, and don’t drag things out. They will probably ask questions. Try not to go into unpleasant details. Instead, make everything sound as natural and peaceful as possible. Finally, ask if they understand and if they need anything to help them get through it. If you opt for the increasingly popular choice of pet cremation, scattering the ashes in a favorite spot can have a hugely cathartic effect. Otherwise, there are several other ways to remember them, from portraits to setting up a fund in their name. Whatever you decide, try to make your choice as early as possible so your pet can pose for photographs, offer paws for prints, or hear the song you’ve written in their honor. This isn’t only about you and your family saying your goodbyes to your pet, although that is an extremely important part of the grieving process. Give your pet the chance to say goodbye to his favorite parts of the house, his favorite walking trail, other pets he has bonded with, family members, and you.